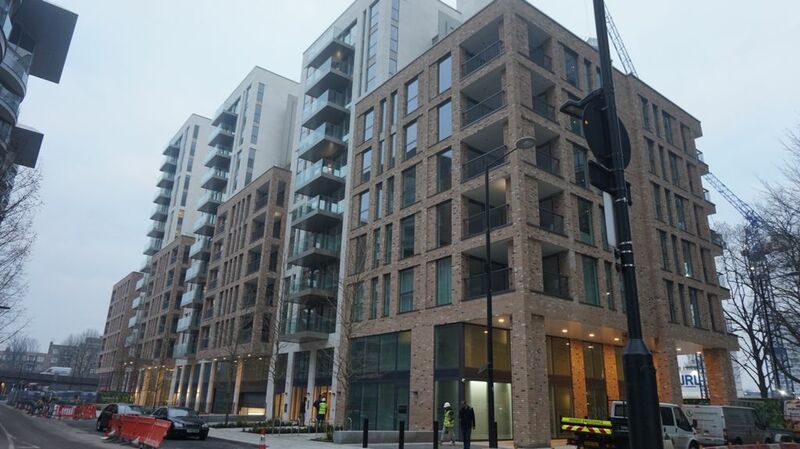 Oadby Estates are pleased to present to the market a one bed luxury apartment located in the heart of Paddington. The apartment consists of open plan lounge/kitchen, utility room, double bedroom, family bathroom and private balcony. Paddington Exchange is in Zone 1 with excellent underground and over ground transport links making it ideal for daily commuters. 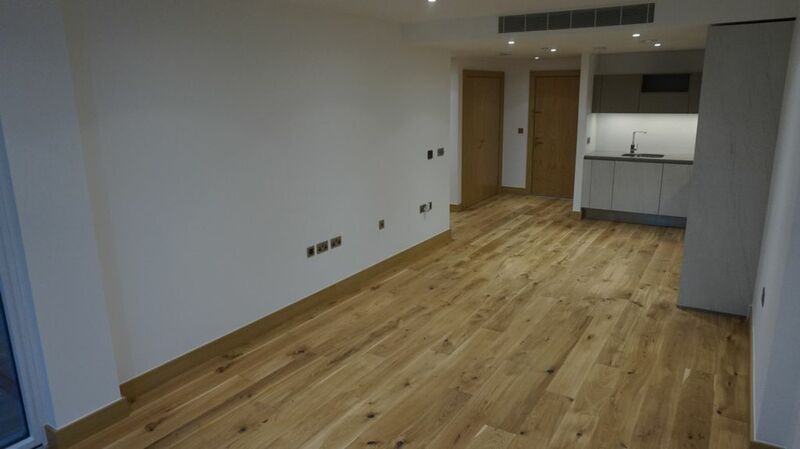 Within walking distance of restaurants, bars, designer shops and Hyde Park. Contact Oadby Estates on 0116 271 3600 for more information or to arrange a viewing. Entrance hall giving access to the lounge/kitchen, double bedroom, bathroom and utility room. 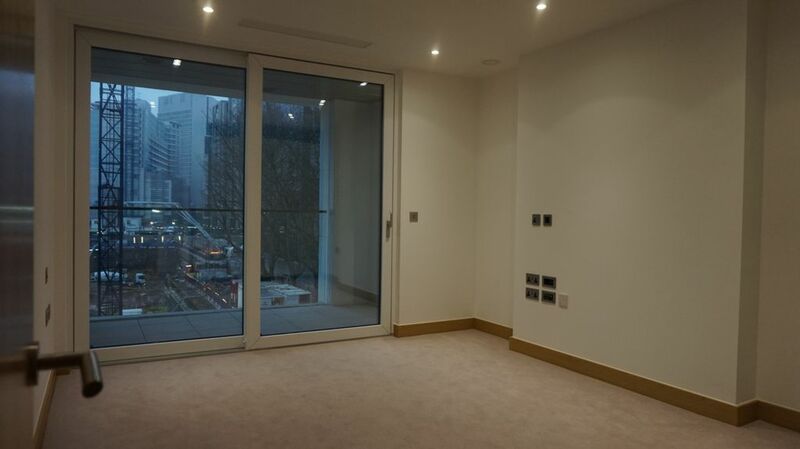 Spacious open plan lounge/kitchen with large double glazed windows overlooking Paddington. 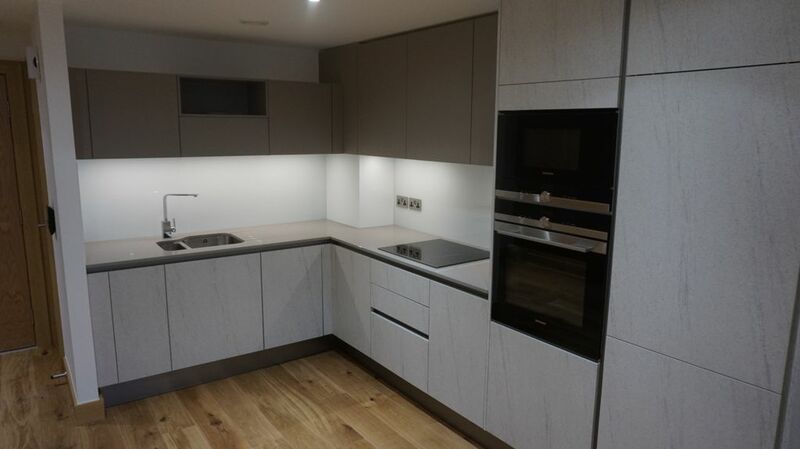 The kitchen consists of a range of wall and base units, stainless steel sink, oven and hob. Integrated fridge and freezer. Access to the private balcony through the lounge area. 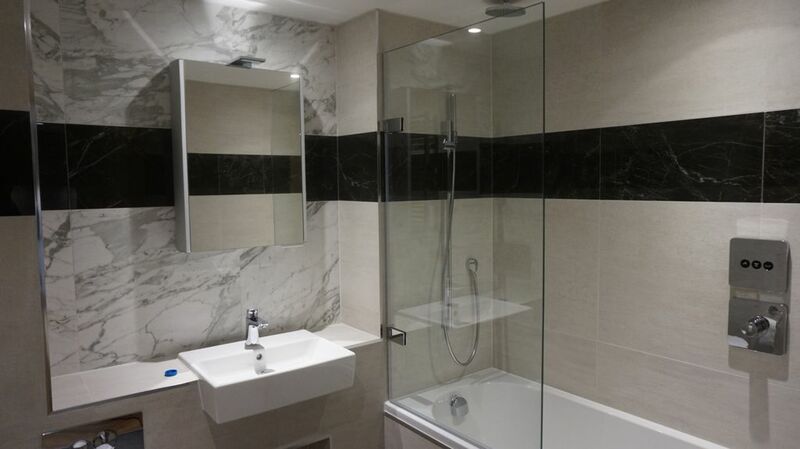 Large double sized bedroom with double glazed doors leading out onto the private balcony. The bedroom benefits from built in wardrobe. 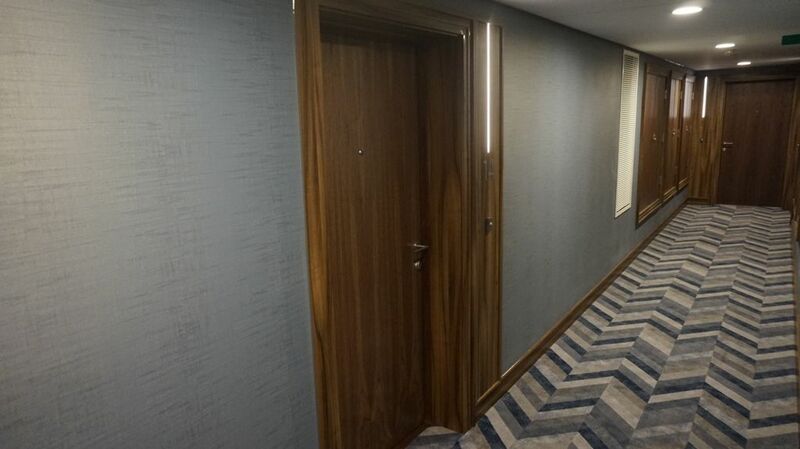 Finished with luxury carpet. 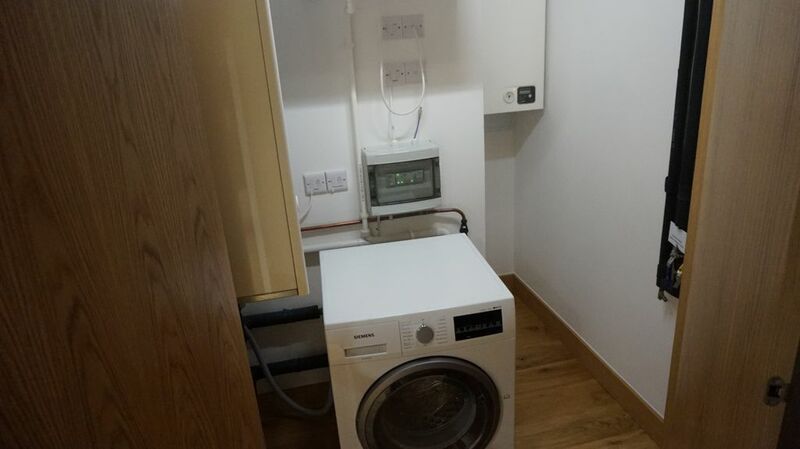 The boiler is located in the utility room. There is also room for the washing machine. The bathroom consists of bath tub with overhead shower, W.C and wash hand basin. 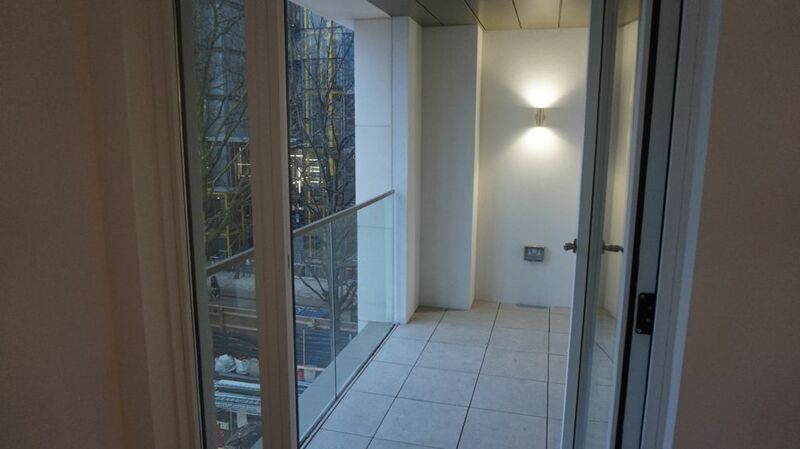 Private balcony with views over Paddington. Access the balcony from the lounge and bedroom.